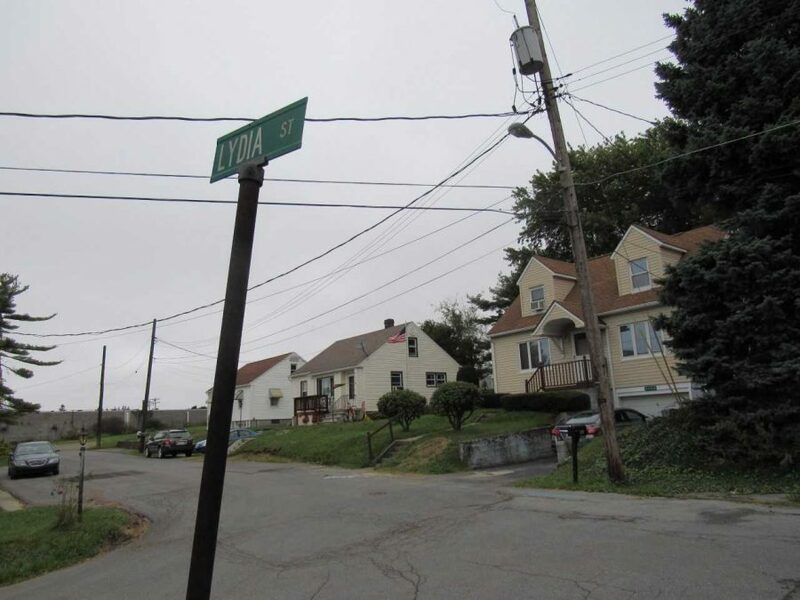 Lydia Street, where a 2013 unsolved homicide occurred, is located in Richland Township. An entertainment production company may be filming a television show pilot episode about an unsolved 2013 Richland Township homicide. The township supervisors unanimously voted to move forward with a proposed contract with the 51 Minds entertainment company of Los Angeles. Police Chief Michael Burgan said he had to clear the proposed contract with the district attorney before the supervisors voted on it. Also, the victim’s family support a reopened investigation into the death, Burgan said. According to Burgan, company officials are interested in sending two veteran homicide detectives to the township and filming them as they try to solve the Jan. 2, 2013, murder of 38-year-old Robert (Bobby) T. Williams Jr.
Burgan said he learned about the opportunity through a personal contact. “(The company detectives) would be assigned to work with two of our detectives, because they have no police powers here,” Burgan said. Burgan said company officials are shopping around to see whether this homicide fits the concept for their yet unnamed show. The company has produced shows for networks such as Bravo and VH1, both of New York City. Company officials did not immediately respond for comment. Supervisor Brian Lehman said at a Sept. 1 meeting that he was concerned that the show episode, if filmed, would make the township police detectives look foolish. Burgan, however, said that the facts are the facts. “(The company) isn’t trying to sell us; their goal is to solve (the homicide) also,” Burgan said. Julie Wagner, a Pitt-Johnstown criminal justice professor and retired Johnstown police detective, said that a fresh set of eyes and a different perspective on a cold case like this are always welcome. “It’s not about mockery or looking for mistakes. It’s not negative; it’s a meeting of the minds,” Wagner said. Township solicitor Gary L. Costlow said he has reviewed the contract and that this is something the township police want to do. 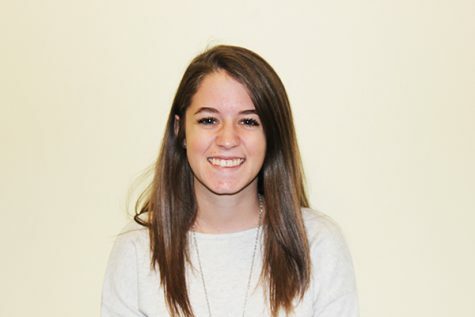 “From the township point of view, it improves police morale,” Costlow said. After the supervisors requested to add to the contract that any disputes be resolved in Cambria County instead of Los Angeles, Costlow said the contract is probably a done deal. In 2013, this homicide was the township’s first in 20 years. The victim, Williams, was shot in his Lydia Street home. He died from two gunshot head wounds. According to a Jan. 7, 2013, Tribune-Democrat article, township investigators and Cambria County Crime Stoppers offered a $4,000 reward for information leading to suspects. Burgan said even that tactic didn’t work and that the department has reached a point where they have no future leads in the case. “This is one of the first times we haven’t gotten calls from anyone with credible info. (The family) was frustrated,” Burgan said. Burgan said the victim’s family was ecstatic that veteran detectives may come to the township to try to solve the homicide. According to a 2015 WJAC-TV segment, Williams had six older sisters. Kim Banda, one of his sisters, told the network that a day doesn’t go by that she doesn’t think about her brother. On Sept. 22, Banda posted on Williams’ Facebook page that she loves and misses him. The WJAC-TV segment also reported that Williams had served six years in federal prison on cocaine charges. Wagner said that when a detective has a cold case, they feel a failure for the victim and their family. “You want to give the family closure, but you can’t always do it. A mother has lost her son, a sister has lost her brother and a child has lost their father. They all deserve answers and they all deserve closure,” Wagner said.